A urinalysis is referred to as a test of your urine. It is performed by Urine Testing Labs to check the content, appearance and concentration of the urine. Atypical results of urinalysis may indicate the existence of diseases, ailments and a broad range of disorders like urinary tract infections, diabetes and kidney malfunctions. Why is a urinalysis done? A doctor may recommend urinalysis for the following purposes. How your urine sample is evaluated? Urine Testing Labs perform urinalysis in three ways. Urine’s general appearance is examined. Urine is ideally clear. Unusual odour or cloudy urine indicates an infection or abnormality. Blood in the urine may make it look reddish or brownish. It checks the acidity, concentration, protein and sugar levels, ketone, bilirubin and blood content and looks for abnormalities. It scrutinizes the counts of RBC, WBC, and presence of bacteria, yeast, casts and crystals. 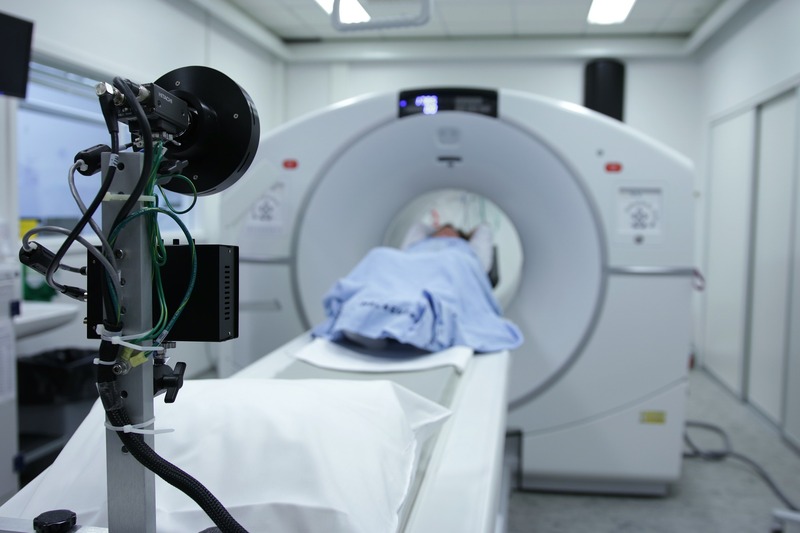 Magnetic resonance imaging (MRI) is a specialized technique that generates comprehensive images of bodily organs, tissues and skeletal system by utilizing magnetic fields and radio waves. MRI Scan Centresperform testing to produce high-resolution images focusing on the internal body aspects toassist diagnose a miscellany of problems and complications. The process is absolutely painless and non-invasive. MRI test is done for detection and diagnosis of thefollowing. How are MRI results translated? A radiologist who is a doctor trained particularly to interpret MRIs analyzes your MRI scan and narrates the observations to your consulting physician who in turn discusses the significant findings and advises subsequent steps of treatment. A computerized tomography (CT) scan involves combining a set of X-ray images of your body taken from various angles. 24 Hours CT Scanning Centres primarily use computer processing to produce cross-sectional photos or slices of bones, soft tissues and blood vessels within your body. Why is CT scan done? What is a contrast in CT scan? A contrast is an exceptional dye that becomes needful in some specific CT scans. The contrast spotlights the areas of your body which are being examined. A contrast can be applied orally, through intravenous administrations or through the enema. Dr.Lalchandani Labs is one of India's renowned diagnostic lab offering comprehensive and cost-efficient health checkup packages over the past 32 years. The lab is certified with the immensely respectable National Accreditation Board for testing and Calibration Laboratories (NABL) accreditation.